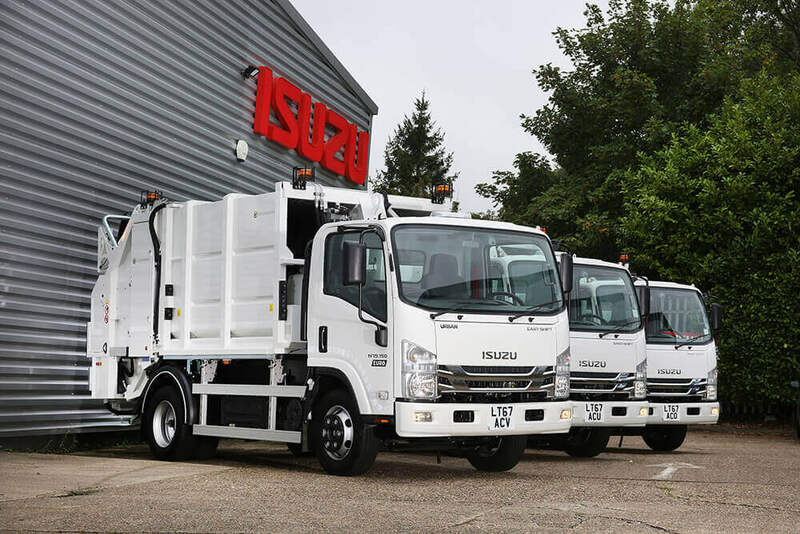 As part of a major fleet investment programme, Riverside Truck Rental has added 16 Isuzu Forward N75.190 rigids into its spot rental fleet, with Isuzu now being the favoured choice for Riverside at the 7.5tonne GVW category. The latest fleet additions are all Isuzu Forward N 75.190 (E) rigids fitted with Geesink RCV compaction bodies and trailer lifts. Riverside specialises in key niche sectors, including refuse and recycling trucks, and the latest 16 Isuzu compaction trucks will be working within the Riverside fleet for a five-year period, covering anything from one day spot hire through to long-term rental all over the UK. 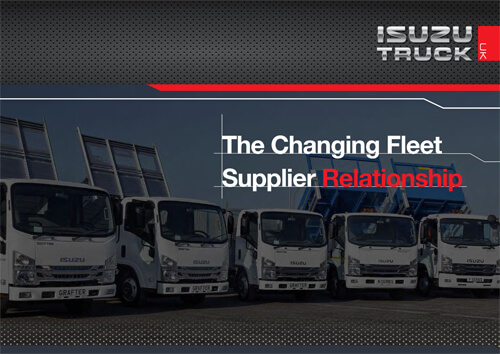 “At 7.5 tonnes, the Isuzu Forward stands out with its market leading payload and impressive reliability. Whatever the application, from diverse operations including refrigerated transport and building/construction, right through to waste management and recycling, the Isuzu 7.5 tonne rigid gives customers the performance and reliability required for these demanding specialist operations” said Pete Murphy, managing director, Isuzu Truck UK.